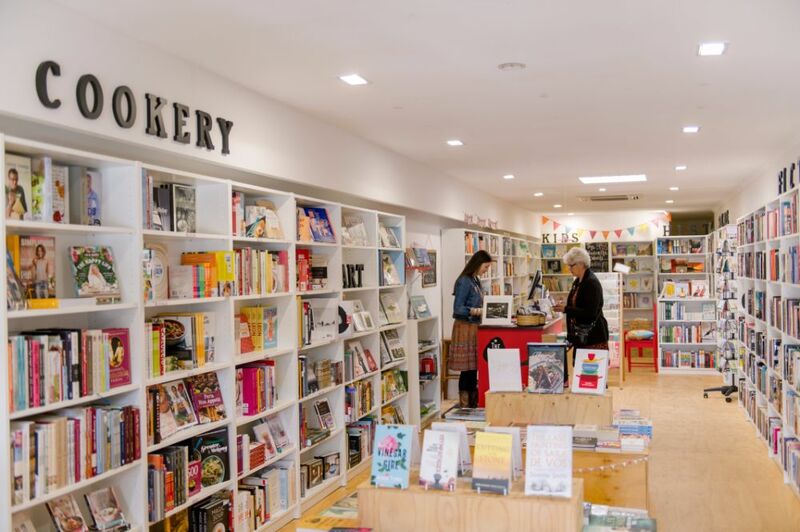 Founded in 2015, The Book Bird is Geelong’s local, independent book shop with a twist… you never know what kind of fabulous treasures you’re going to discover! 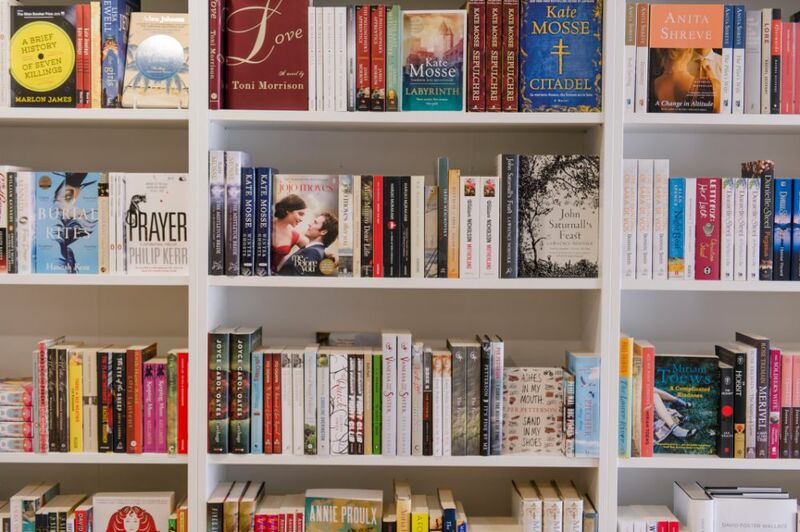 We stock a large range of new release books across all genres, non-fiction, literary classics and a huge collection of books for kids, from newborn to young adult fiction; along with a selection of handpicked remainders (publishers’ overstock). What does this mean, I hear you ask? It means that you are going to find an eclectic range of titles at great prices. 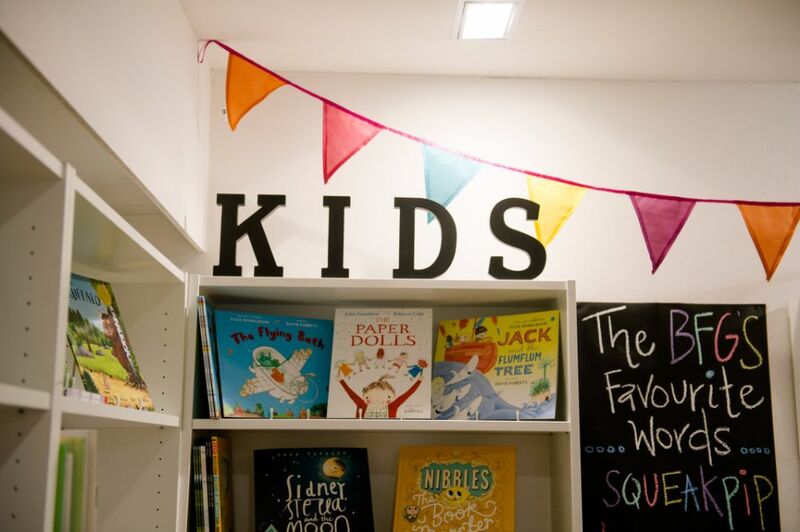 We think we might just have something for everyone at The Book Bird – a great range of fiction, a kid’s corner to get lost in (and a toy box to keep the little ones amused), numerous cookbooks to salivate over and then there’s the non fiction – Art & Design, History, Military History, Science, Music and even Business & Politics. And if there’s a book that you’re after that we don’t have? We’ll do our absolute best to order it in for you. Hello! I’m Anna and I am the very proud owner and operator of the The Book Bird. For me, engaging with people through books is on par with the sheer delight of reading itself. After working as a bookseller in Melbourne and back home in New Zealand for about five years, I decided it was time to put my skills to the test and do it for myself. 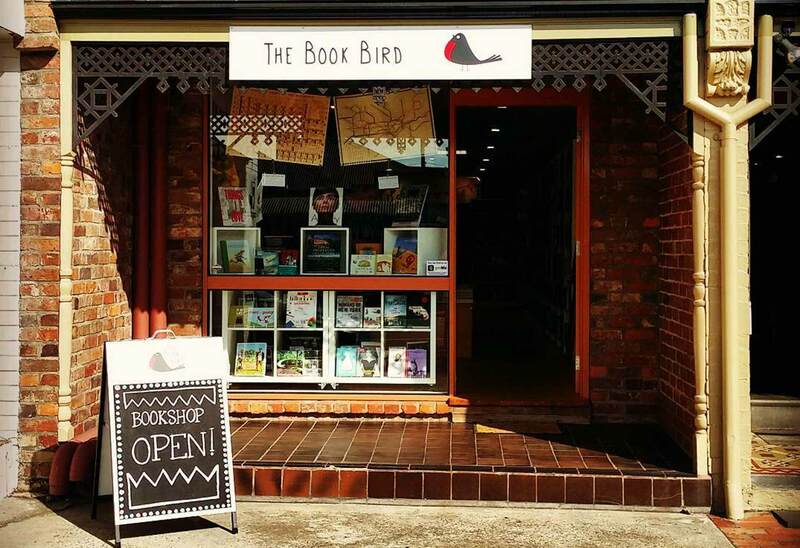 I took the plunge and opened The Book Bird in October 2015, with the mission to share my passion and knowledge and provide great books, great prices, good vibes and outstanding service. 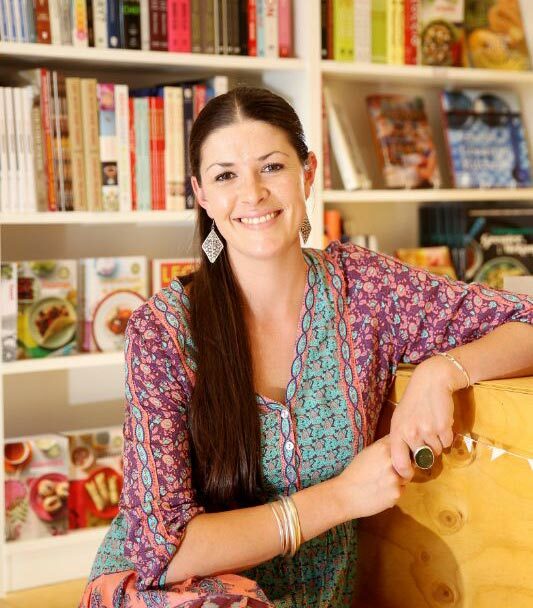 I love what I do and am always keen to have a chat, make personal recommendations and track down book requests, so come and say ‘hi!’ and check out the new birds on the block. 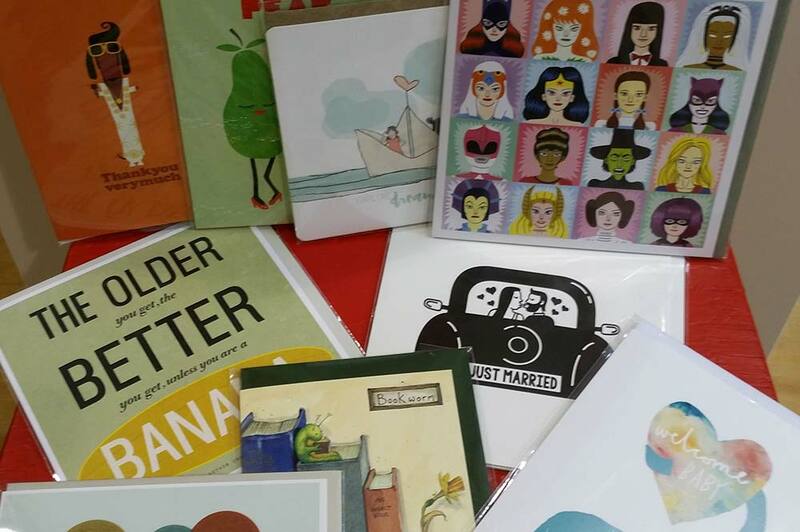 We stock a wide range of Kids titles from Board books to picture books to activity books as well as Chapter books for budding readers through to Young Adult Fiction. Customer service is a top priority at The Book Bird. 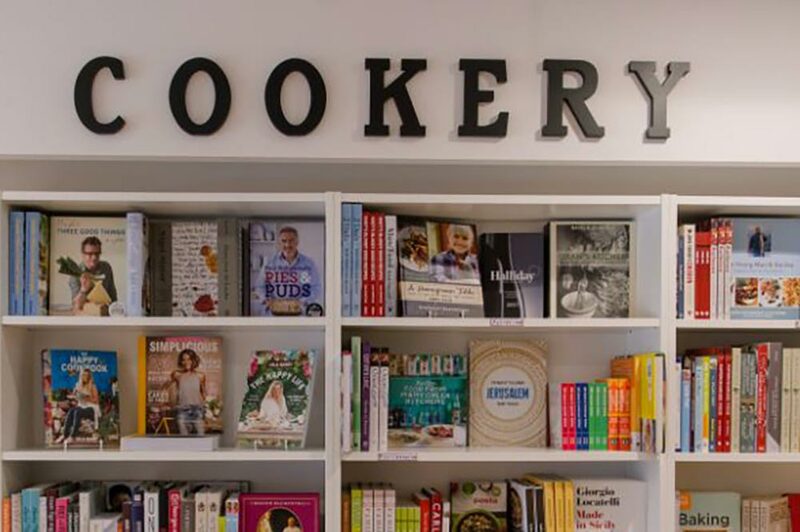 If you’re after something you can’t see on the shelves, let us know and we’ll do our absolute best to try and source it for you. 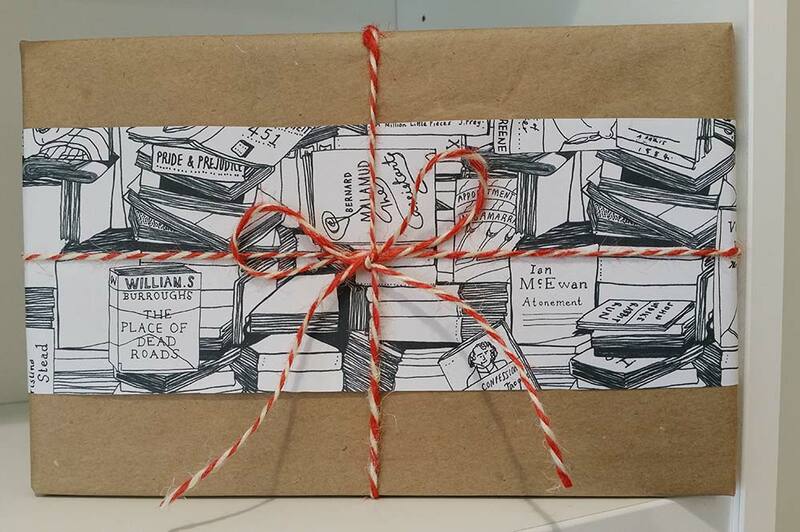 A gift idea with a twist! 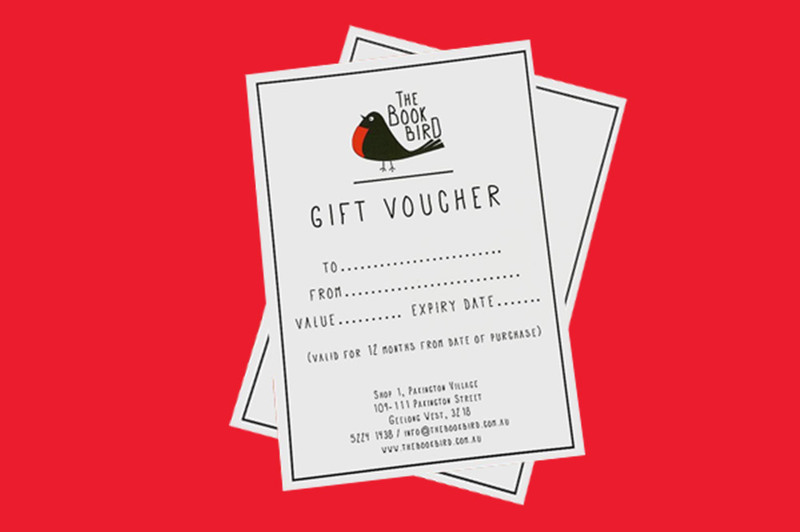 More personal than a gift voucher, a Book Bird Subscription will be thoughtfully curated to match the tastes and quirks of the lucky recipient. Provide us with the info and we’ll hand pick a book every month for the duration of the Subscription, wrap it up with lots of love and care, pop in a personalized message if you wish and get it ready for collection.